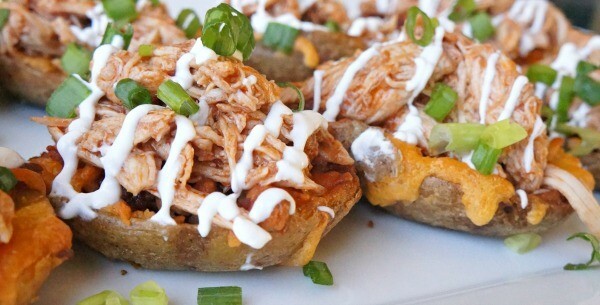 Loaded BBQ Chicken Potato Skins Recipe - Such An Easy Appetizer! 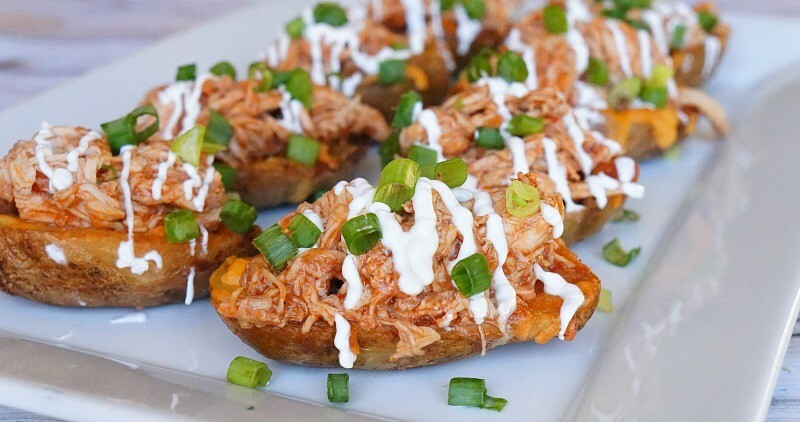 We love trying new food ideas, so we have partnered with Farm Rich to try a new twist on an old classic – try this BBQ chicken potato skins recipe! We are thoroughly enjoying our summer vacation – beach days, traveling, pool parties, outdoor fun – this list goes on! We had a fun summer event with some friends of ours, and I wanted to bring something homemade. Farm Rich Loaded Potato Skins + BBQ chicken = the easiest appetizer idea ever! 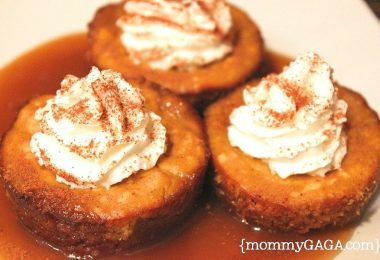 I am so glad that we came across these Potato Skins, they’re the perfect easy to make bites for the coming back to school and football seasons! 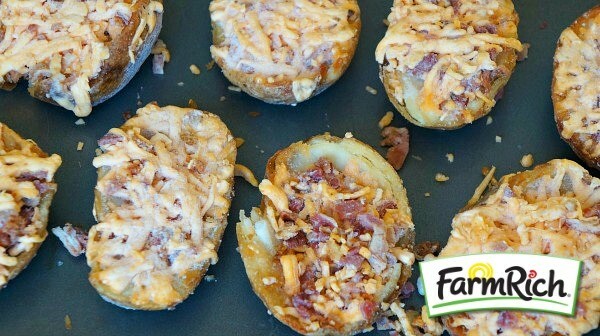 Ok, so there’s already bacon and cheese on the Farm Rich Loaded Potato Skins, so we’re covered there! Preheat your oven to 400 degrees, place Potato Skins on a cookie sheet, spread apart evenly, and bake. In a large mixing bowl, thoroughly combine barbecue sauce, olive oil, Worcestershire sauce, and brown sugar. 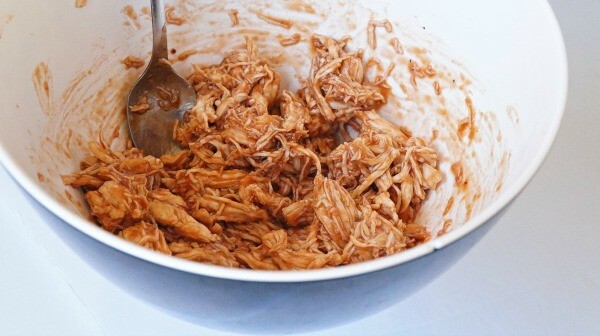 Add shredded chicken and stir until completely coated with the BBQ sauce mixture. When the Potato Skins are finished, remove from the oven and allow to cool slightly so that you can touch them. Spoon warm chicken mixture onto each Potato Skin, drizzle with sour cream and top with green onions. The result? Magnificent! 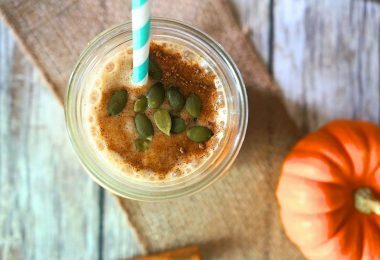 Check the frozen food aisle at your local grocer for Farm Rich ready-to-eat snacks. I can’t wait to try the Mozzarella Bites, Crispy Dill Pickles, Chicken Bites, and Jalapeno Peppers! 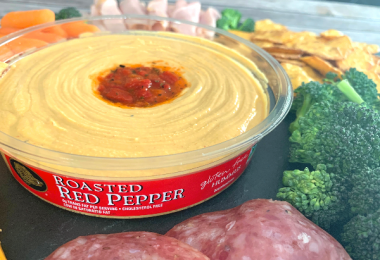 For more information about Farm Rich products, visit their website and sign up for the Farm Rich newsletter for updates, snack and recipe ideas, and exclusive offers! This post was sponsored by Farm Rich, opinions are my own. 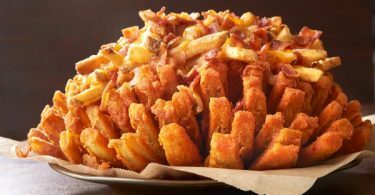 Discover The Big Australia Menu at Outback: The Ultimate Bloomin’ Onion and More! 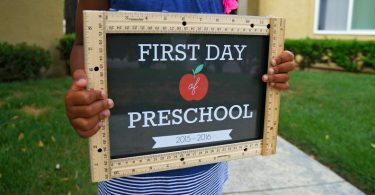 DIY First Day of School Signs Ruler Craft – Pre-K through Grade 12!